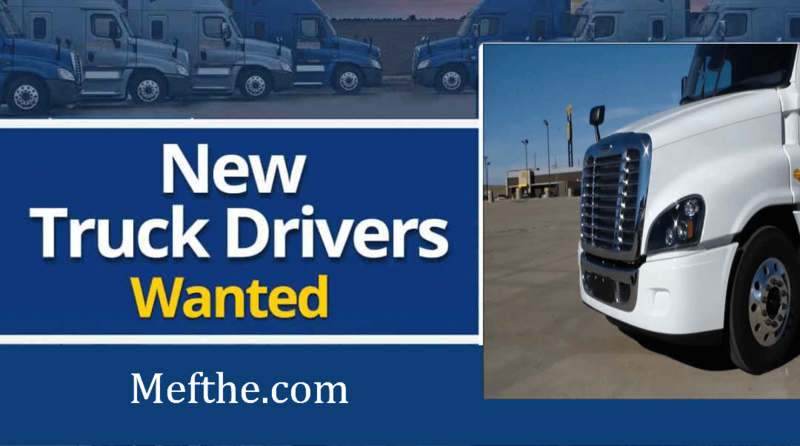 Ibex Trucking LLC in South-East States USA, is looking for an experienced CDL driver. The candidate must have a clean MVR record, at least for the last three years. I have 2014 10 speed Freightliner Cascadia. I have my own MCI & DOT Authority. I will share 50% with the driver after fuel. Anyone who is interested can call Mr Solomon at 843-668-1556. If I don’t answer, please leave call back number.